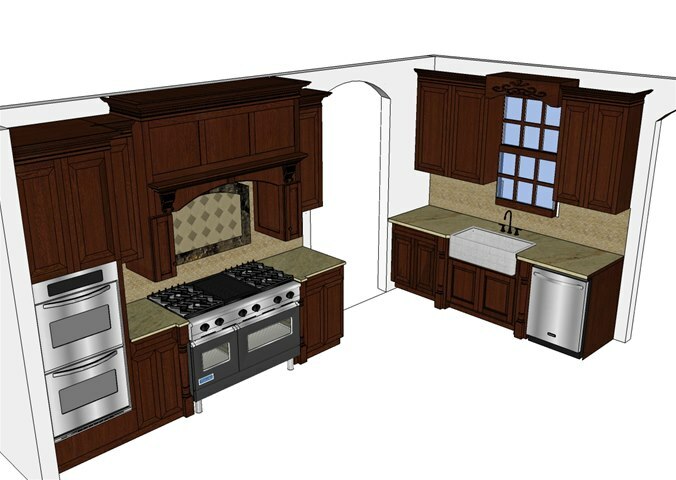 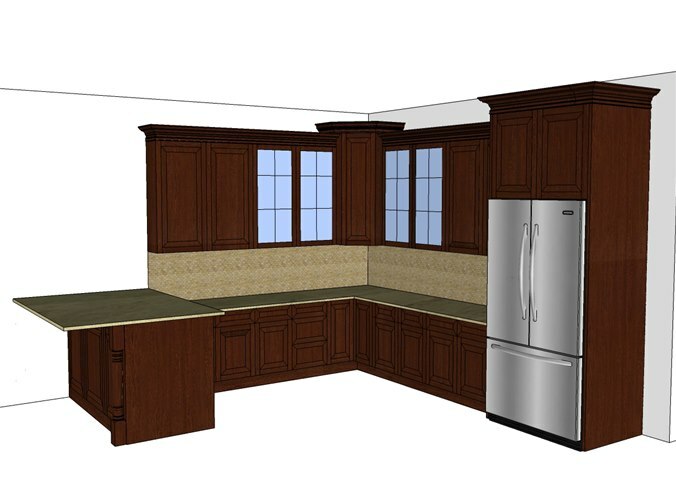 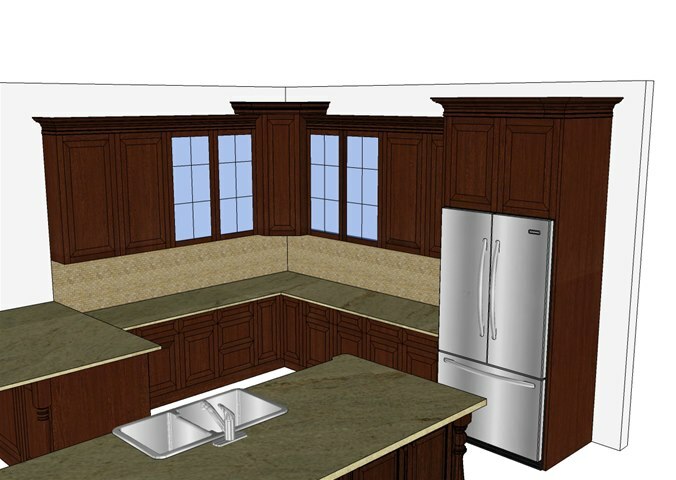 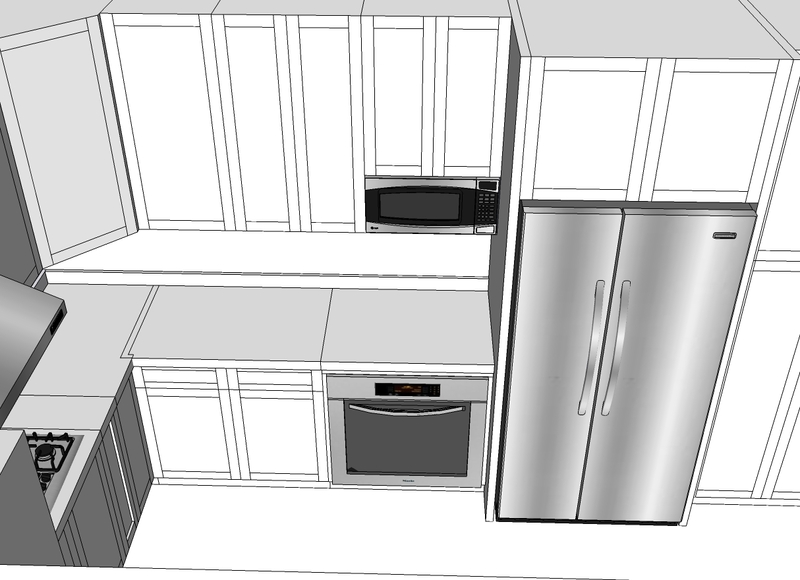 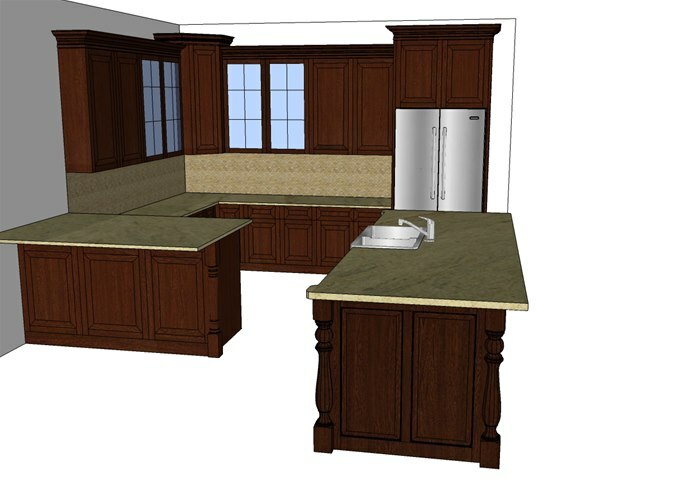 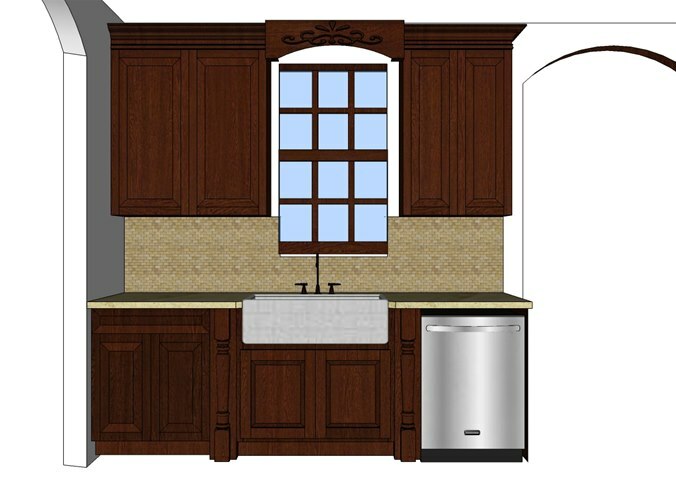 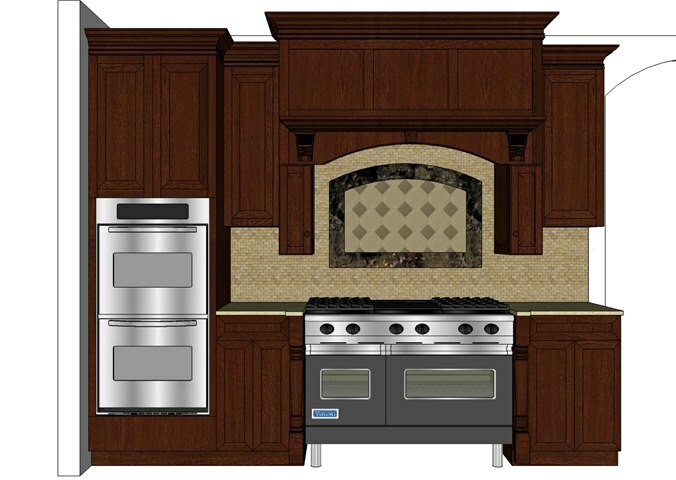 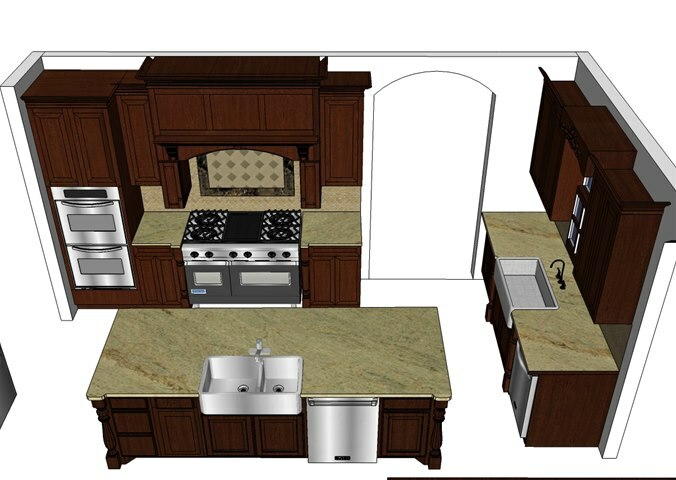 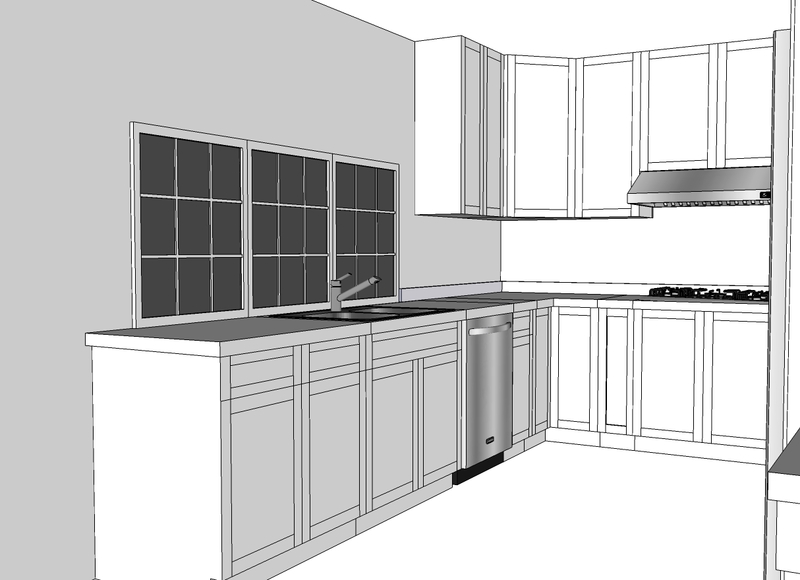 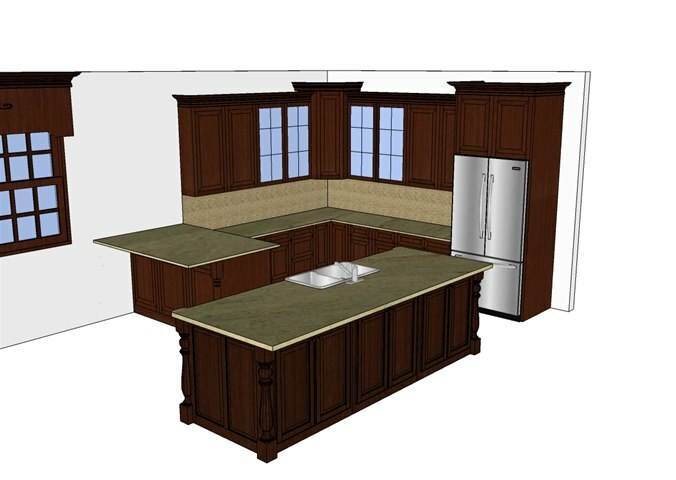 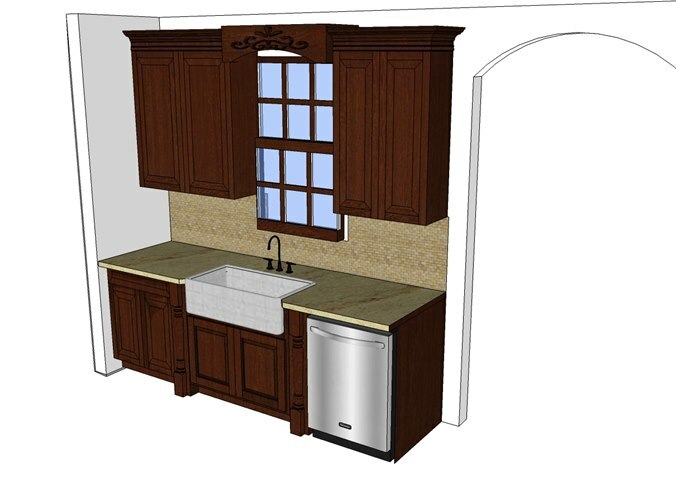 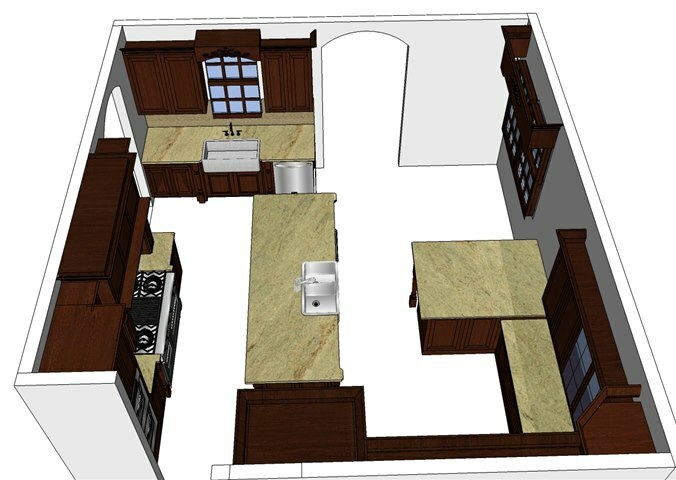 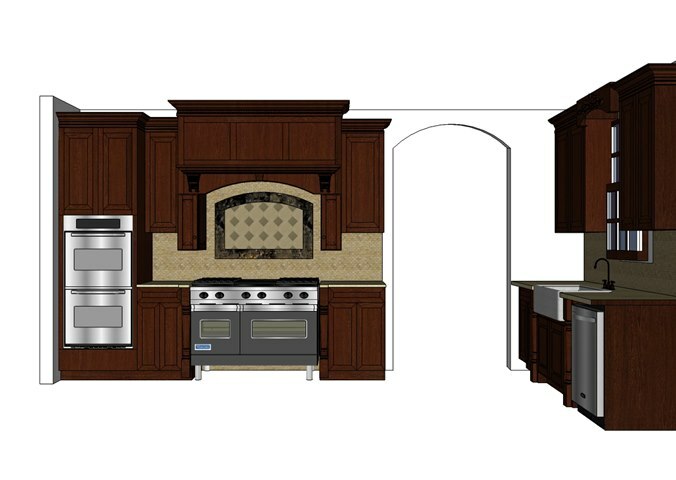 Draw it, build it and get a full 3D view of your new kitchen! 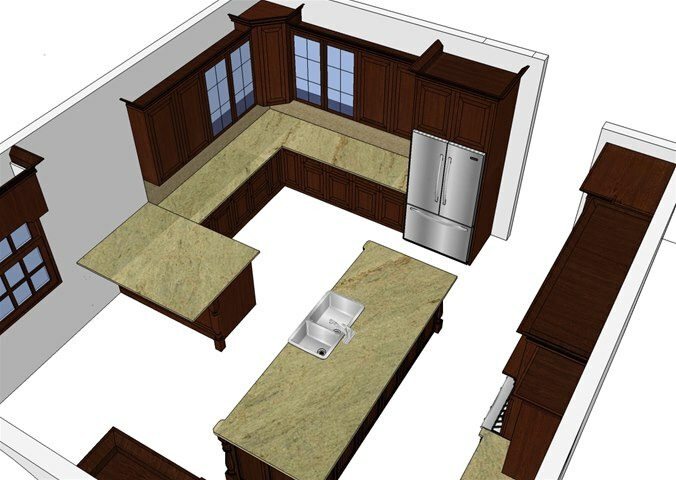 Getting a detailed overview of your new kitchen in 3D is a great way to get a feel for what your kitchen will look like when it’s actually in place at home. 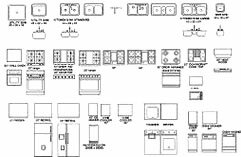 And it’s easy – Vazana Construction Home Planner Tool has a user-friendly interface, designed for non-experienced "kitchen planners". 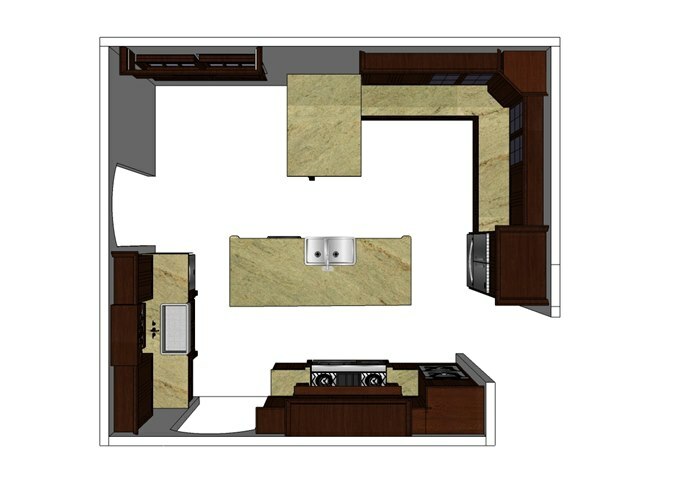 Switch easily between 3D and floor plan view. 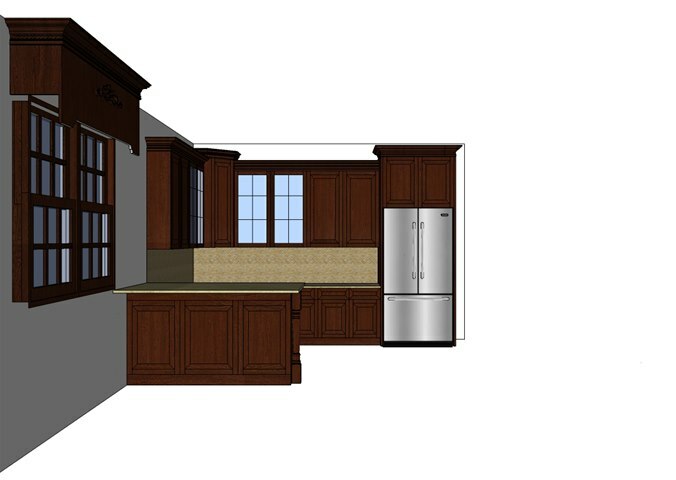 As soon as you start to draw your new kitchen – adding the right measurements of your walls and placing windows, doors, cabinets, appliances etc. 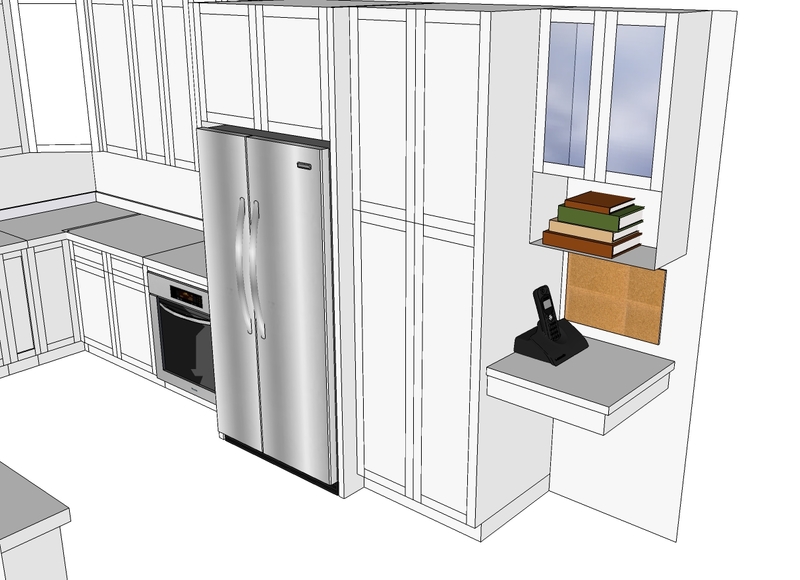 your 3D drawing will update accordingly. 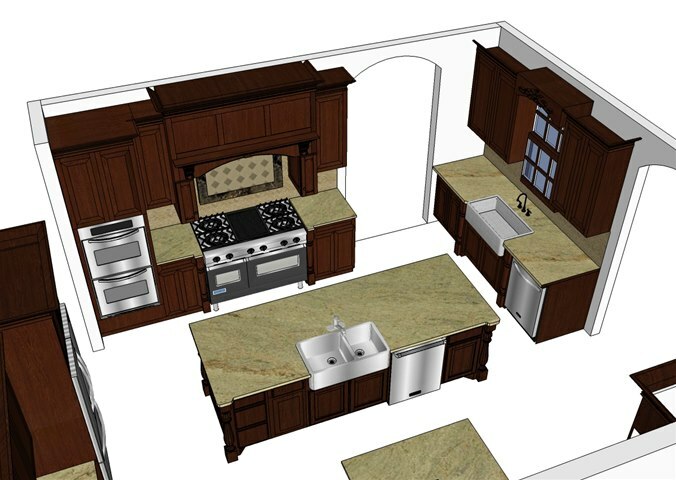 As you build and design your new kitchen, the planner tool adds a detailed list of all products you choose to include. 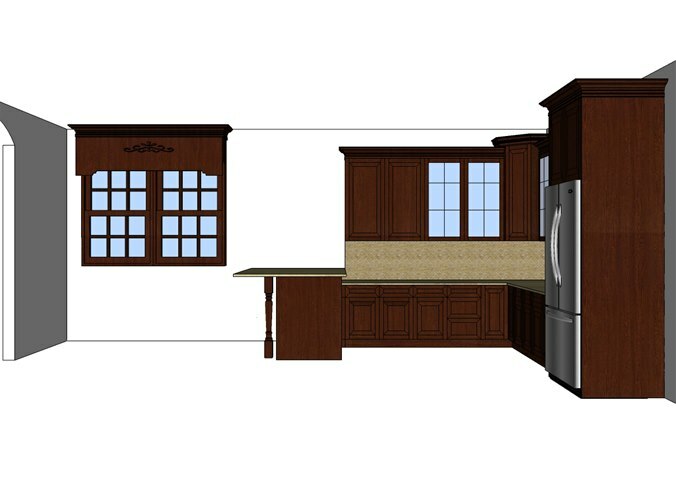 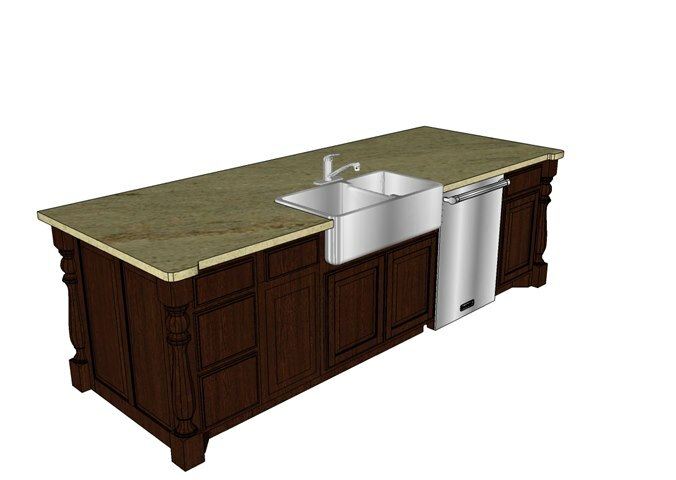 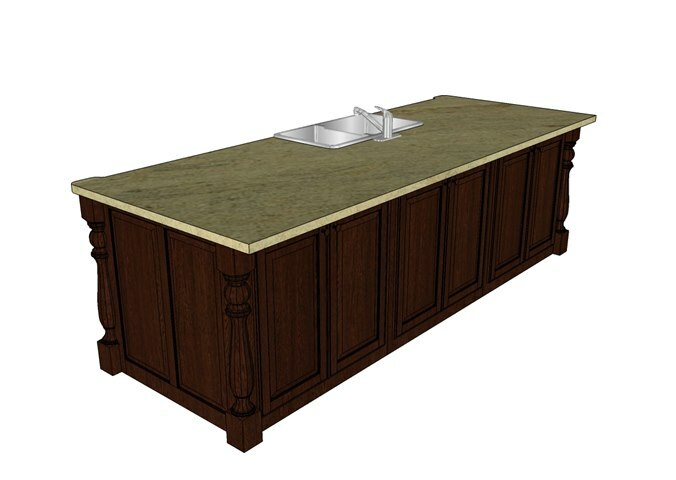 Name, product description, main material and price – all basic information you need when you meet one of our Vazana Kitchen Remodeling kitchen specialists.